If you want to enjoy a lavish big day but don’t have a huge budget, don’t be depressed. There are ways with which you can save on your wedding and still can make it grand. Here are a few! Book a venue that won’t compel you to use their vendors so that you can either use economical vendors of your choice or can even skip some that are not very necessary. Book a multipurpose house which can serve as your wedding venue, reception venue, lodging for your out-of-the-state guests and even a honeymoon venue! If you know a college or university campus or if you work there, you can use it as your wedding venue. Instead of paying a huge rent for a space and bringing everything in, book a fancy restaurant for your reception which can offer beautiful décor, linens, lighting, cutlery etc. included in the price. 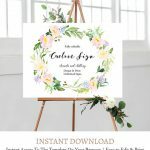 As such, there are many ways with which you can save on wedding invitations and other stationery; but today’s hottest trend is online printable wedding templates. E.g. 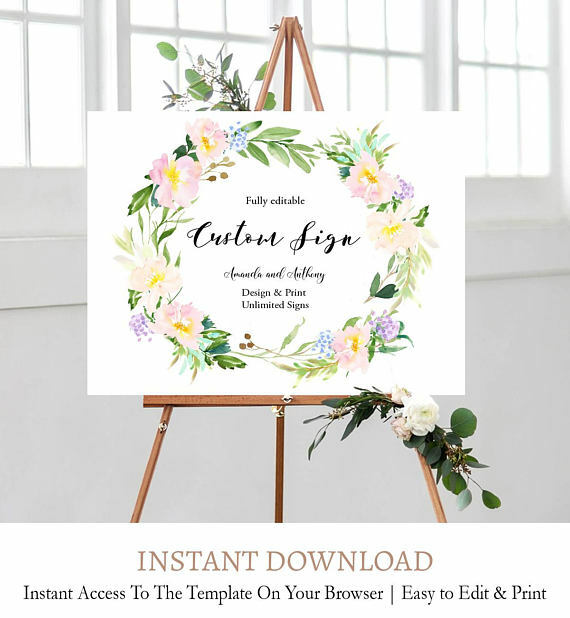 Delightpaperieshop offers the most customizable & easy to use printable templates. You get instant access to your template, edit and print! These wedding templates are easy to use and you don’t have to be a tech-savvy to use them. They are very easy to edit right in your web browser and get your stationery printed at home or any print shop and use it. You can even save on your wedding decoration without having to make your wedding look shabby. For example, you can choose a venue that doesn’t require decoration such as a garden where you would only need a little lighting and flowers would already be there. Another way is DIY wedding flowers which can be much easier than you may imagine but can help you save thousands! Buy low-priced yet vibrantly colored flowers that are in season and pick greenery from your backyard. This will be enough for your boutonnieres and table flowers. You can even consider artificial flowers which are much economical than real flowers and you can use them even after your wedding to decorate your home. If your venue has a built-in sound system, you just have to plug in a MacBook Pro and create a playlist or get it created from a friend and it will flow throughout the night. You may arrange an MC though to keep things flowing. Are you feeling fresh now that you can have a cheap wedding which will still be grand? So, cheer up and start preparing!